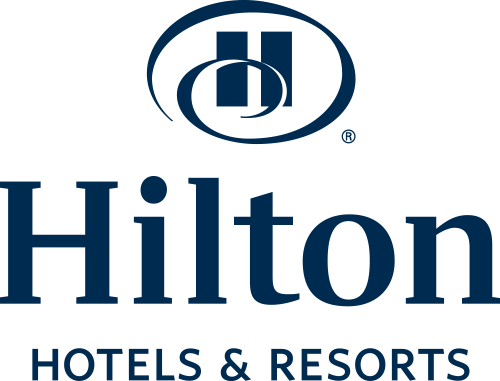 a Top 10 Hotel Management Team and "hospitality employer of choice!" 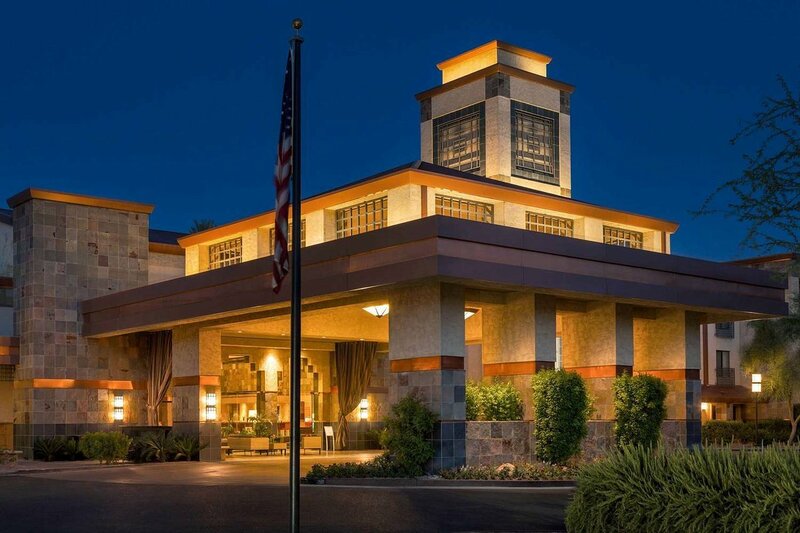 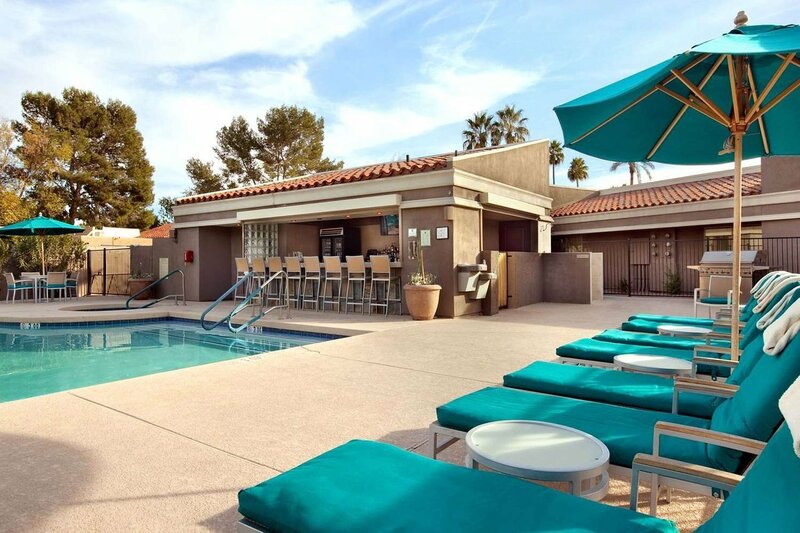 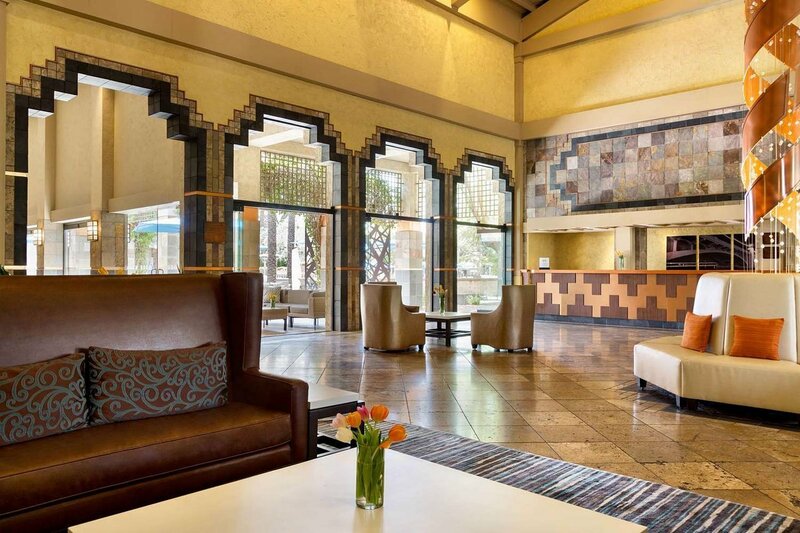 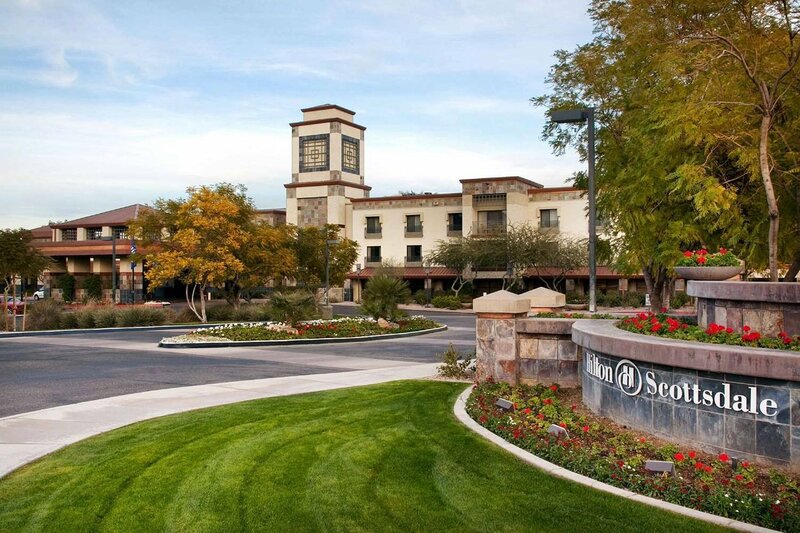 Travelers will experience breathtaking Camelback Mountain views from our AAA Four Diamond Scottsdale resort. 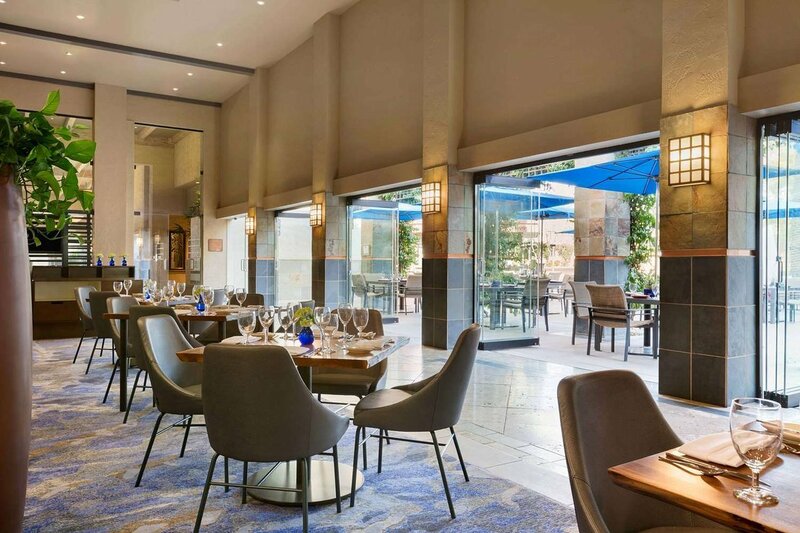 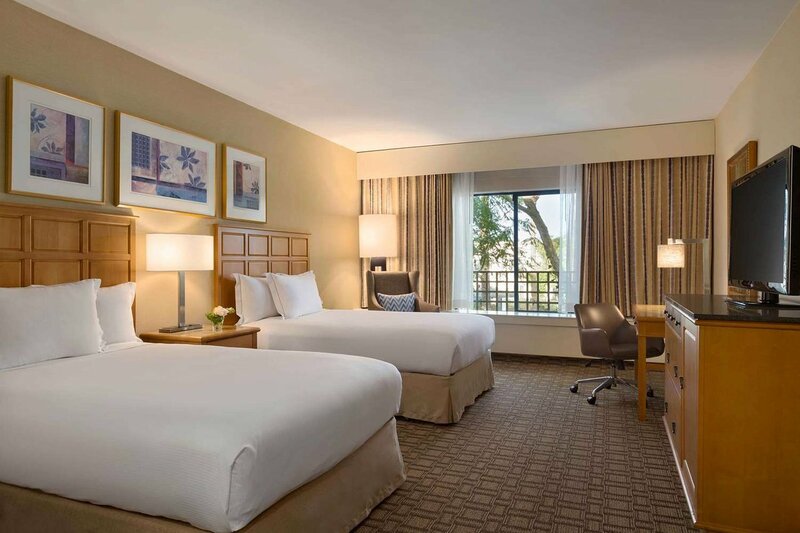 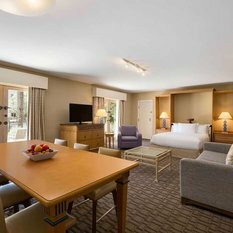 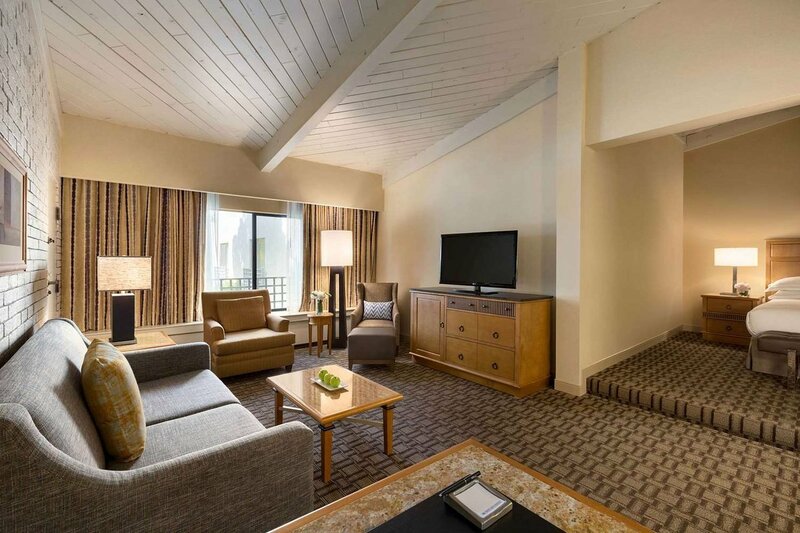 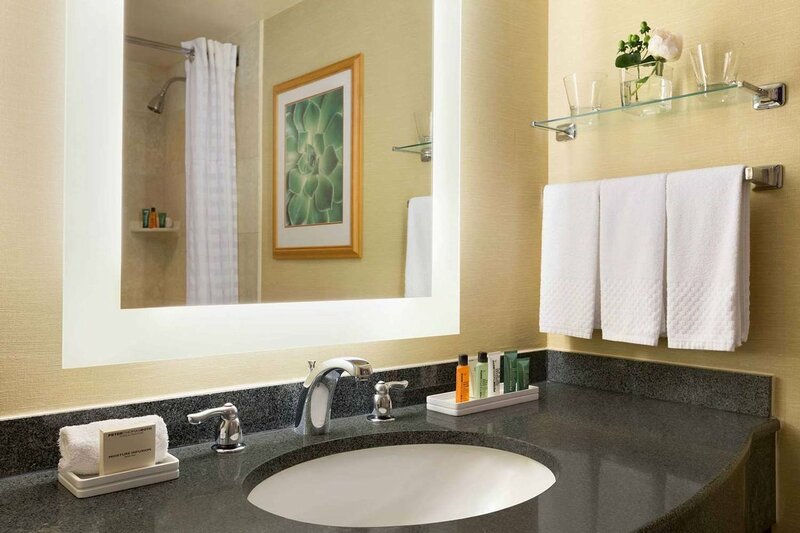 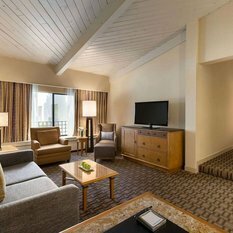 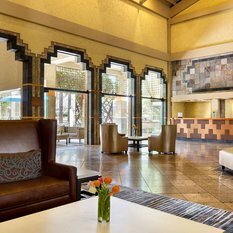 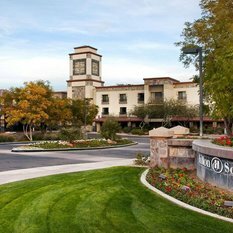 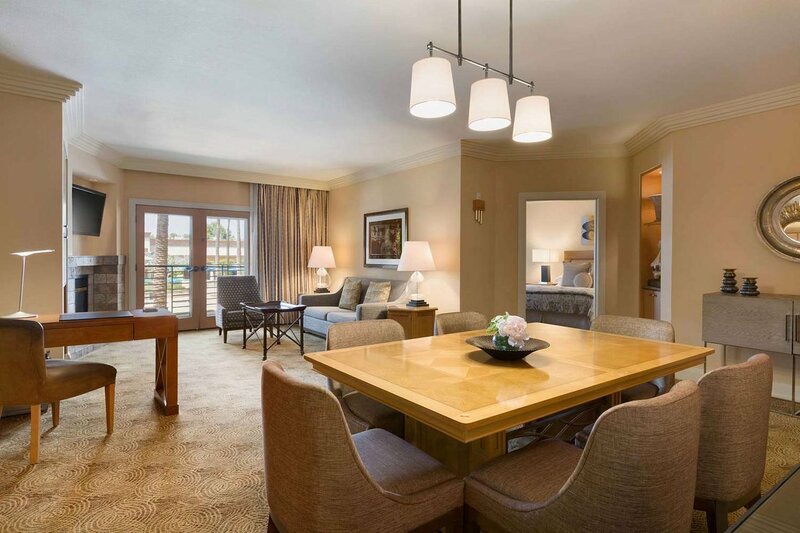 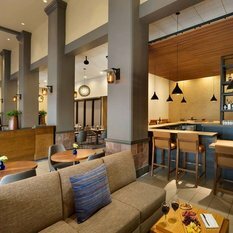 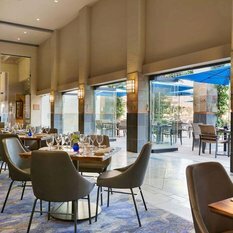 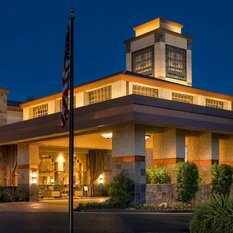 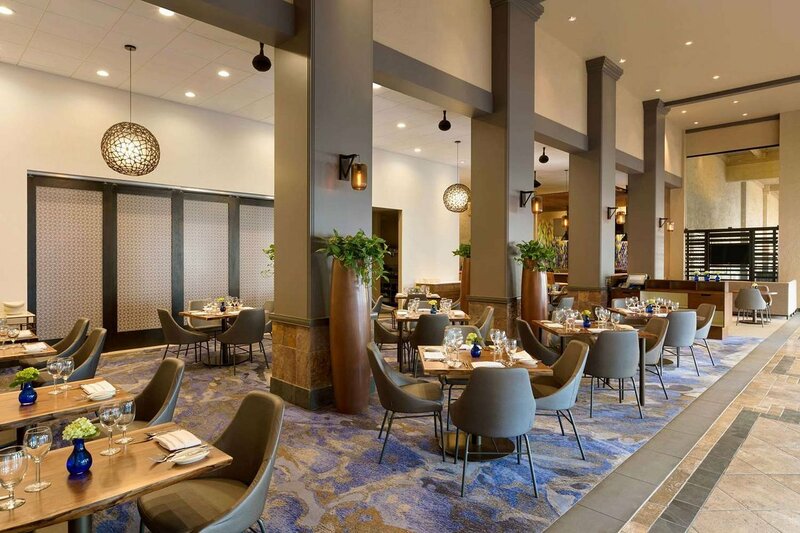 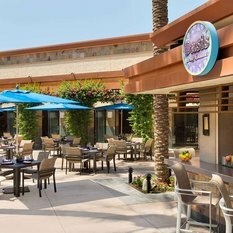 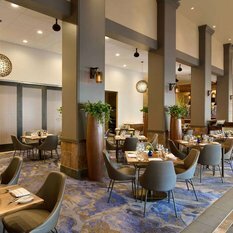 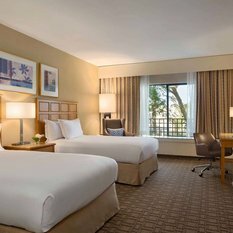 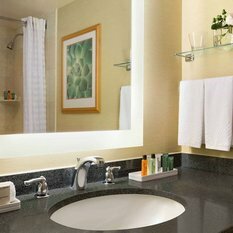 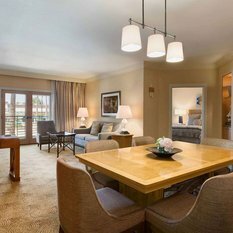 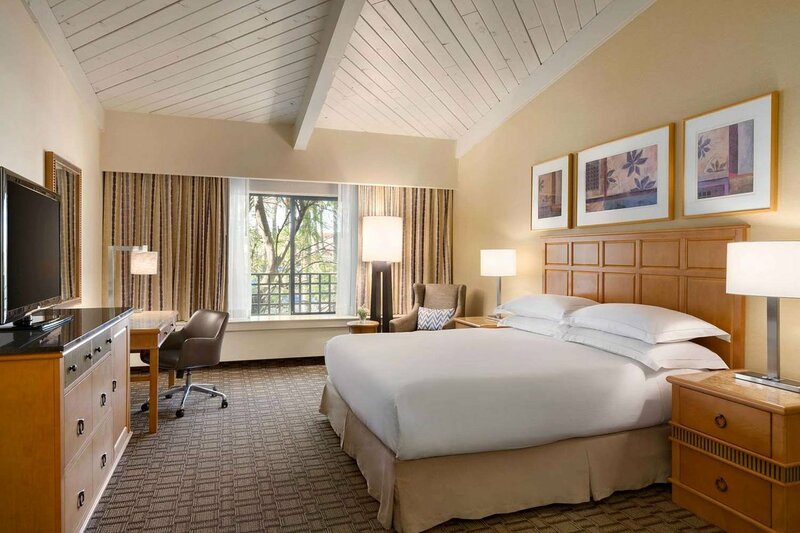 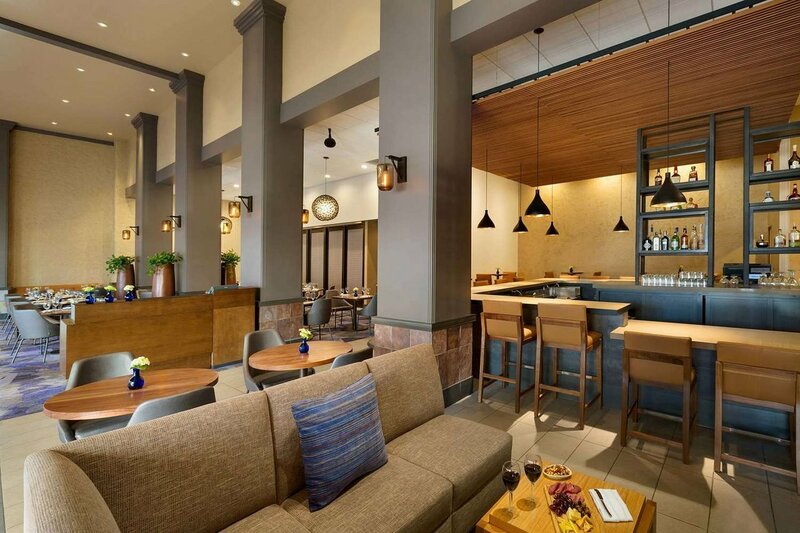 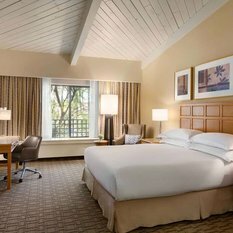 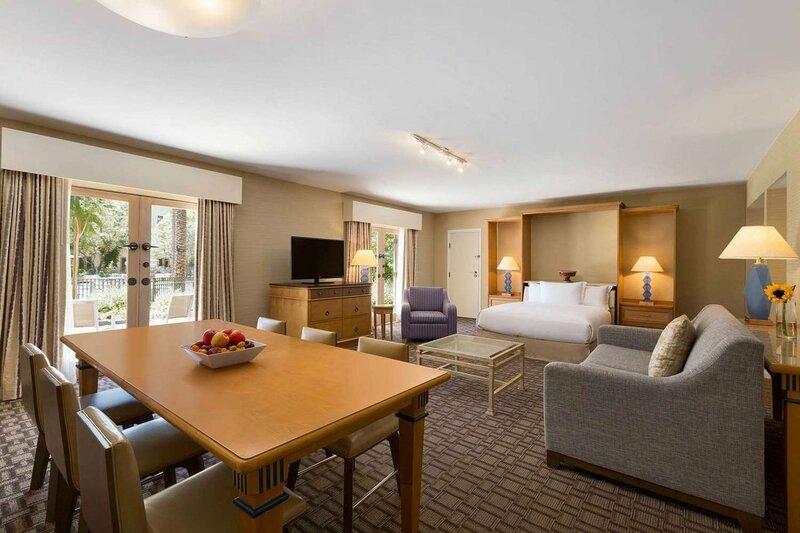 Hilton Scottsdale Resort & Villas offers two-bedroom villas that sleep up to eight with a full kitchen and dining area. 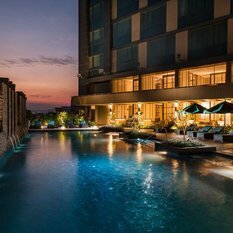 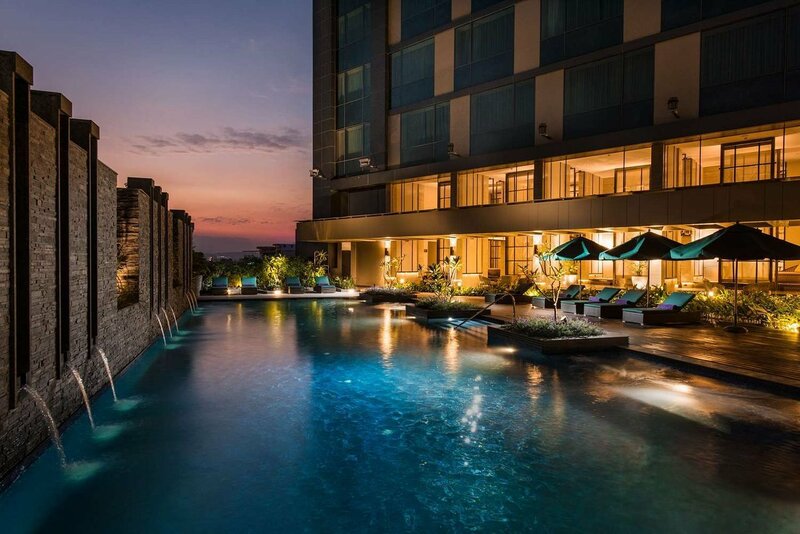 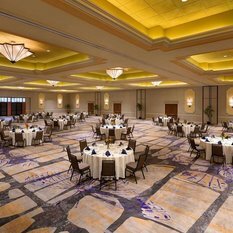 We are ready to host events in the 25,000 sq. 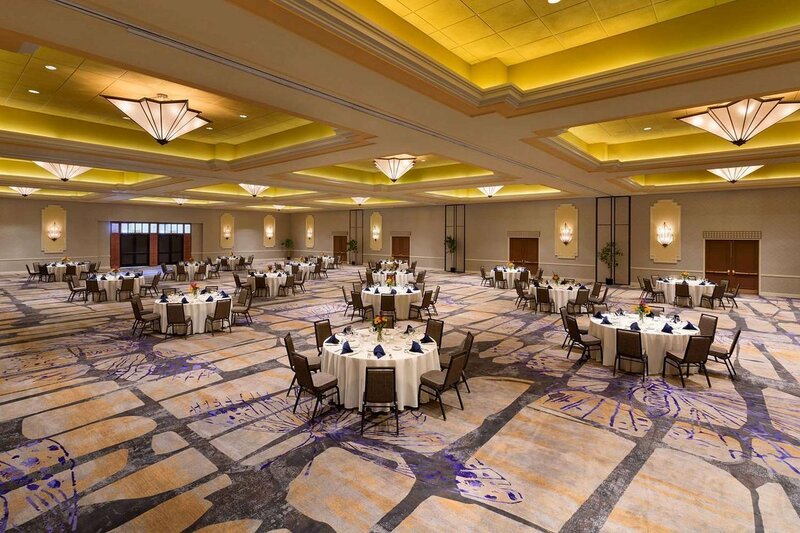 ft. of indoor and outdoor space for up to 800 people. 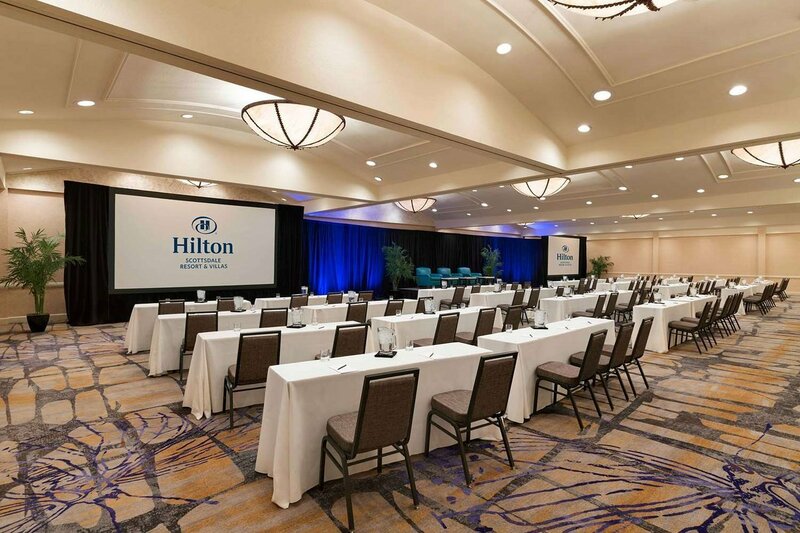 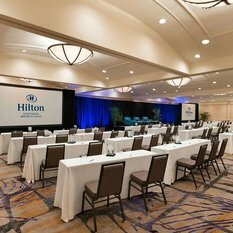 Our resort features a range of meeting spaces, from a large conference in one of our two ballrooms to a wedding reception in our climate-controlled outdoor pavilion (seasonal). 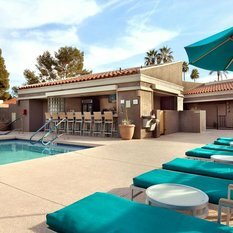 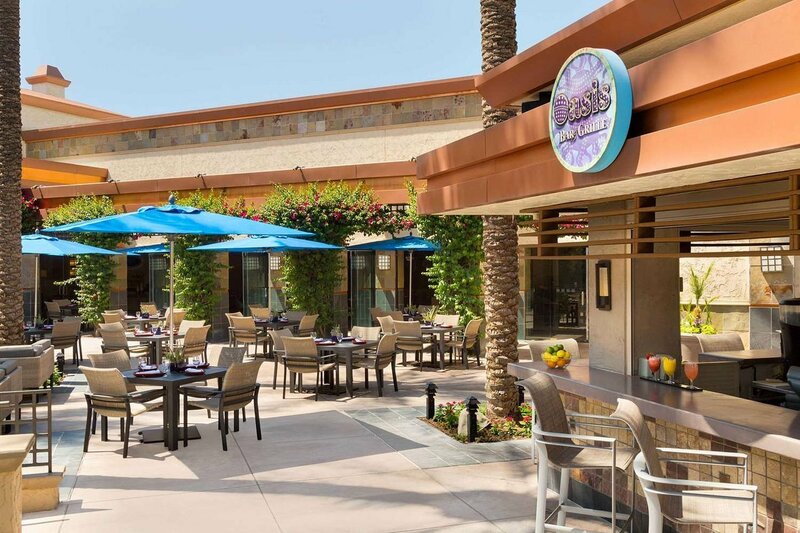 An idyllic Phoenix wedding venue, the poolside Oasis Bar is the perfect spot to socialize before and after the ceremony.